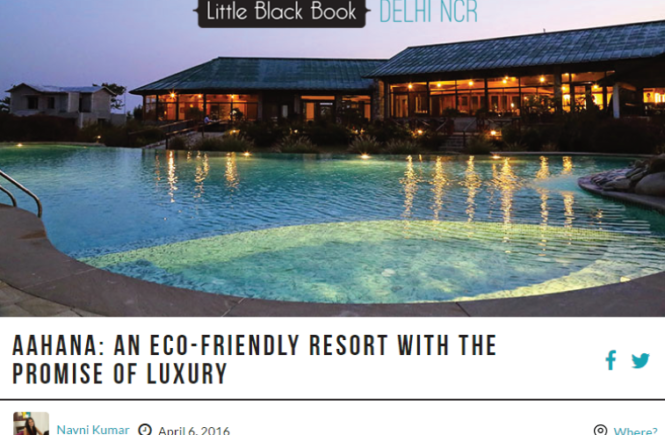 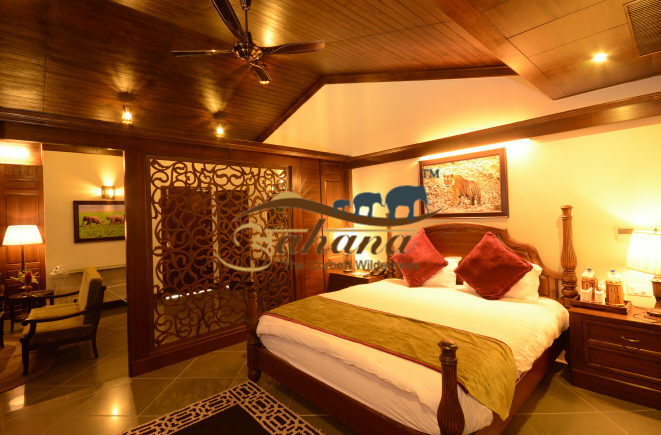 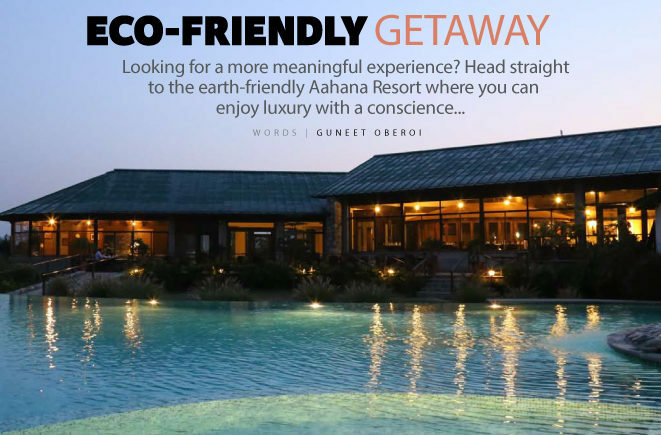 Aahana resort ramnagar Imagine a wellness retreat bang in the middle of a forest. 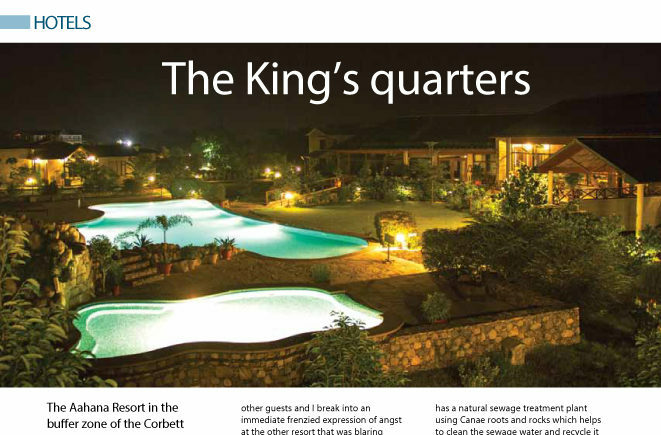 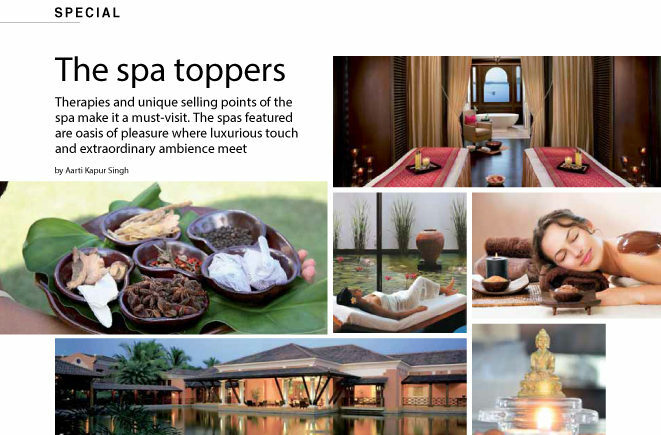 Now imagine a luxuriously appointed room smelling of lavender or lemongrass… Read more in discover india. 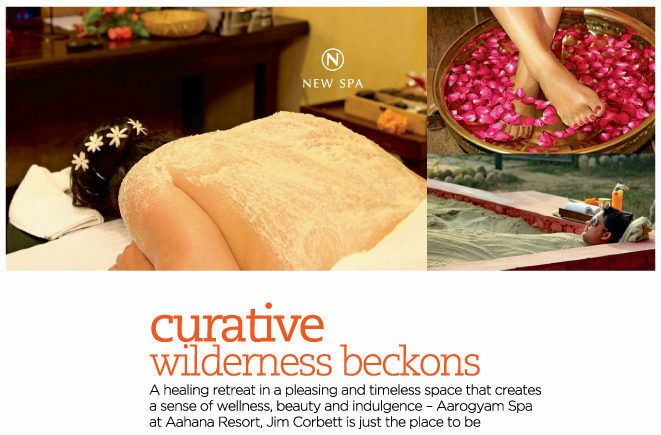 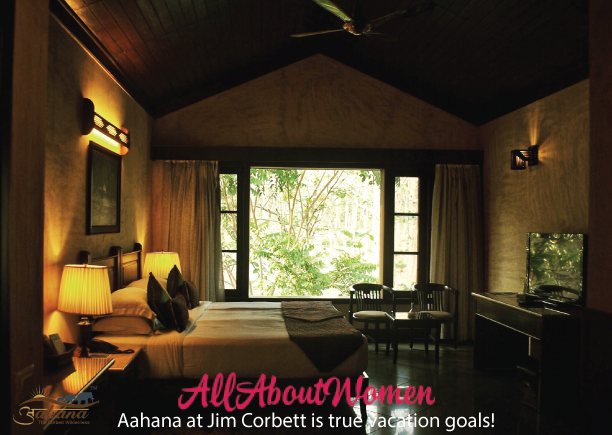 Curative Wilderness Beckons A healing retreat in a pleasing and timeless space that creates a sense of wellness, beauty and indulgence- Aarogyam spa at Aahana resort, jim corbett is just that place to be.